2. Use the articles to attract new subscribers and clients to opt-in toy our list and then use more of the articles to follow-up with them and sell them. https://www.tradebit.com an eCourse to your products as a bonus that goes out weekly! This will dramatically cut down on refunds because they want the rest of thequality eCourse that is continuing past the refund deadline! 6. Offer some of the articles as a meaty report that your visitors cangive away to promote your site. You can even brand it with their links so they make affiliate income! 8. 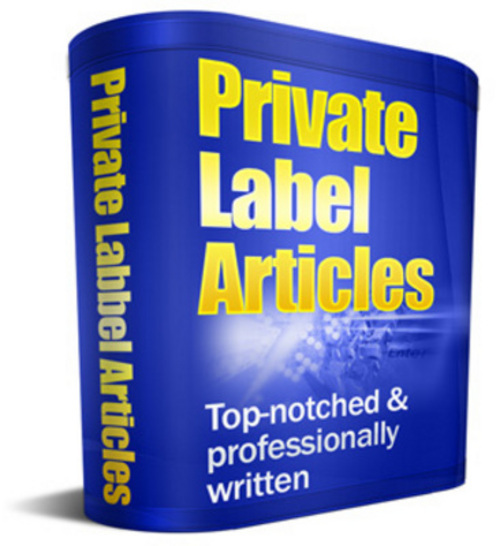 Submit the articles under your name to all of the article directories you canget your hands on and get hoards of traffic, links to your site, and higher search engine rankings. There are 50 articles in this package and considering that you would pay at least $5 an article (It's the cheapest that you can get) this is a bargain. If you have a blog and you post one of these articles and run google adsense ads on your blog..
Won't that just one article make you at least $0.10 for one click? Be a Friend and Tell 5 friends to visit the Bargain Hunter Warehouse Tradebit store.